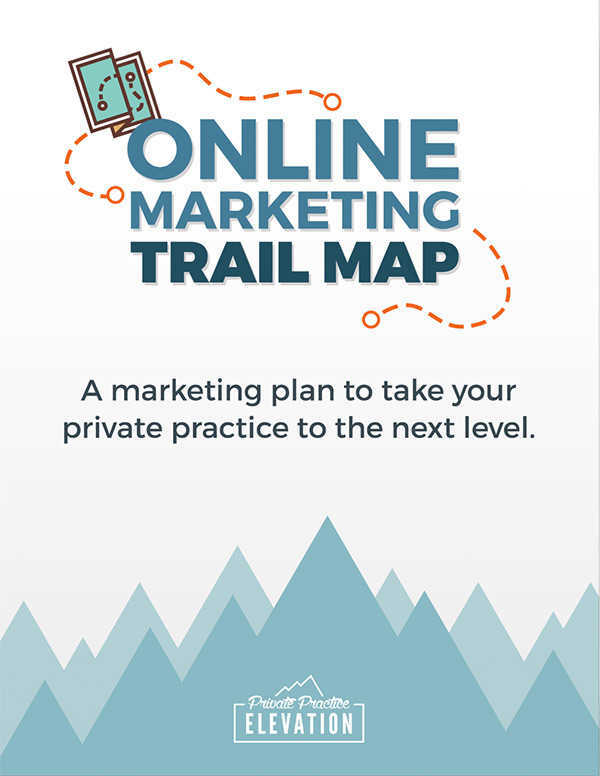 I help therapists use online marketing to grow their private practice. 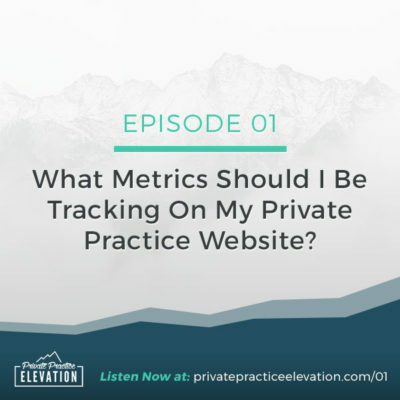 At Private Practice Elevation, we are all about helping you take your practice to new heights. Once you know where you are now, you can set your sights on the summit ahead. 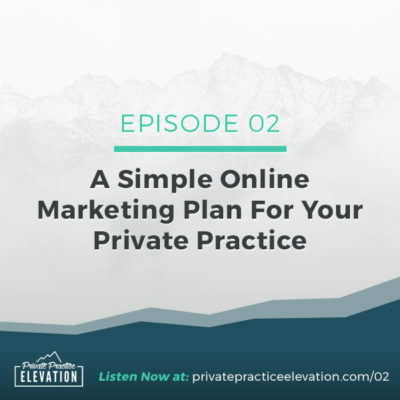 Identify the current stage of your private practice and where you want to go. Understand what your marketing focus should be at each stage (whether you have 0 clients or 20). Get the clear steps that will help you reach your goals. 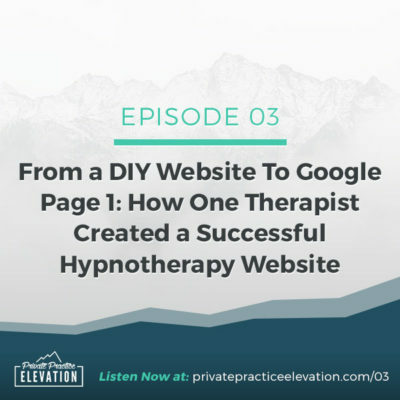 Website Tips, Expert Interviews And Simple Online Marketing Strategies To Help You Attract More Clients & Reach New Heights.